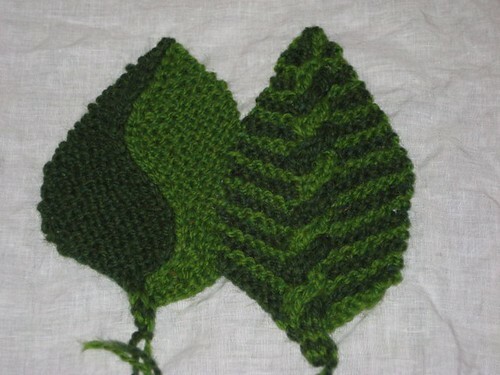 As a committed tikkunknitter, I live by the creed “justice, justice you shall pursue” …. 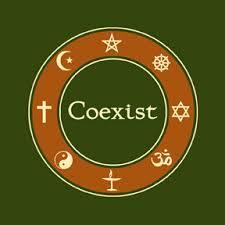 It seems unquestionable that to pursue justice globally, we must support the peacebuilders in our midst. All of my Judaica patterns are created in this spirit of tikkun olam, as are the inter-faith or inter-cultural projects found here. With this in mind, I have made these knitting and crochet patterns available for a nominal amount (typically $5-10 per pattern); which will be donated to one of the peace-building organizations featured on the PeaceBuilders page. Feel free to let me know which organization you would like your contribution sent to; otherwise, I’ll use my own judgment based on current events and my research. Please don’t hesitate to contact me with questions about this arrangement, or the patterns themselves: tikkunknits (at) yahoo (dot) com. THANK YOU for supporting the peace-makers in Israel-Palestine! Greetings! 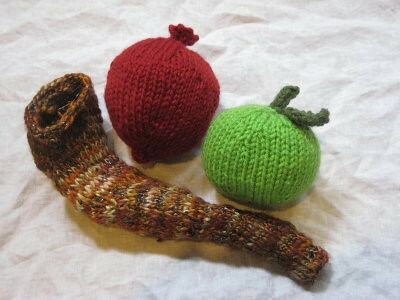 Thanks for your interest in these knitted Judaica patterns. Many of these patterns for Peacebuilders have been revised and are available for purchase here on Etsy. 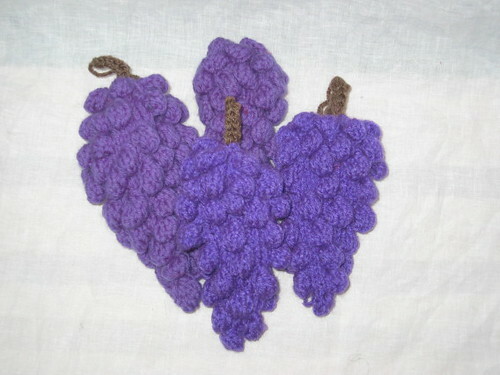 Please feel free to contact me if you do not find a copy of the pattern you are looking for, or to send other questions or concerns to: tikkunknits(at)yahoo(dot)com. 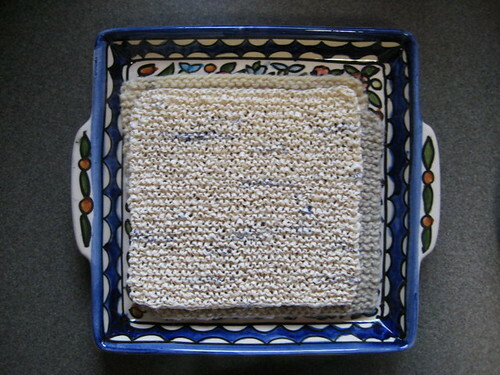 4.6.09 PATTERNS LINKS UPDATE: The Passover Seder Plate (and Matzah), Elijah’s Cup, and Chametz Patrol patterns are now available on Etsy. 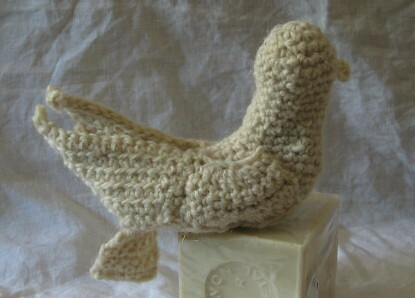 Thanks for your patience, and keep knitting for peace! Passover Seder Plate and Matzot ($12.50) – including (below left) Horseradish, Parsley, Roasted Shankbone and Beet (not pictured), Roasted Egg, and Celery stalk, and (below center) Matzah. Pattern available here on Etsy. … Pattern available here on Etsy. 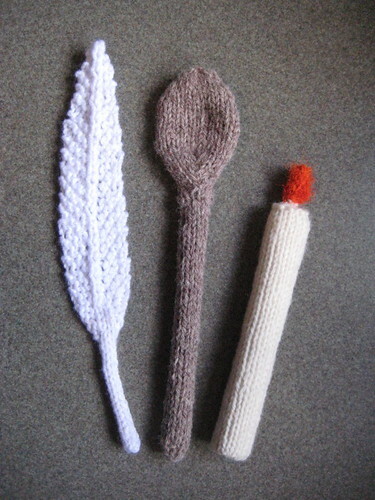 Three knitted mezuzot patterns (5-7″) – Hamsa, dove and grapes – for indoor use (prayer scroll not included). Here’s a novel knitted Jewish kippah or yarmulke (also known as a skullcap by Muslims), inspired by the traditional silk embroidered kippot of the Jews of Bukhara, central Asia. Unlike the flat “pancake” kippah traditionally worn by European Jews, the Bukhari kippah is a more substantial headcovering (rather like the Hazan’s hat my great uncle wore on the bimah). 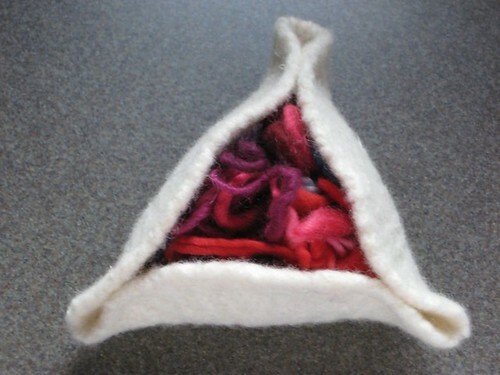 Hamentaschen Pattern (free) – instructions to make your own felted Purim Hamentaschen. 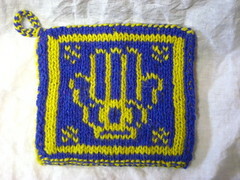 This double knit hotpad (or pot holder) was designed to honor one of the many shared icons of Jewish and Muslim traditional culture: the Hamsa/Khamsa hand, also known as the Hand of Miriam by Jews, or the Hand of Marjam or Fatima by Muslims. Making this with Peace Fleece’s Baghdad Blue yarn will further support the remarkable peacebuilding efforts of the Jewish and Palestinian residents of the village of Neve Shalom/Wahat al Salaam. 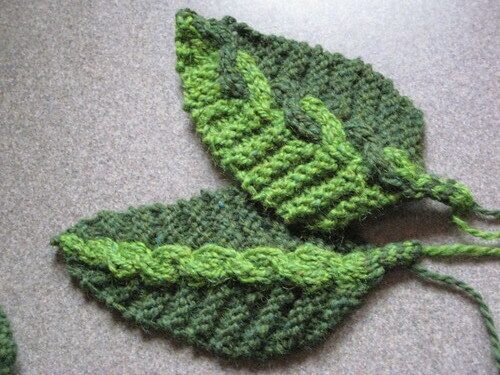 You are also invited to check out the TikkunTree Project, its handmade work for peace, and the free patterns for sculptural leaves for that community project (here). 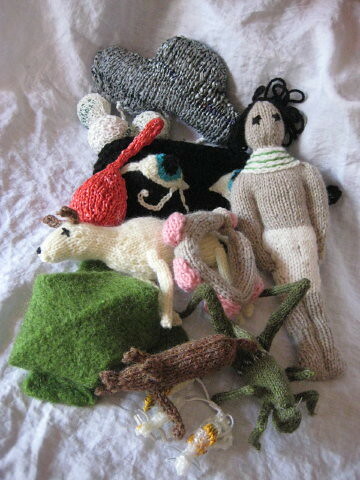 Your fiberarts and needlework contributions to the TikkunTree would be very welcome!! 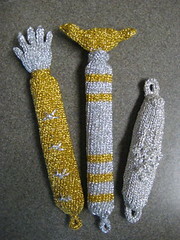 Thanks very much for your interest in these Patterns for Peacebuilders. 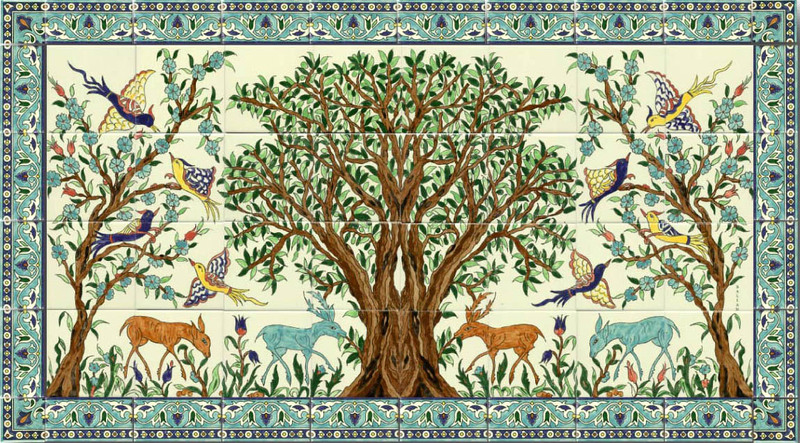 Bustan – a grassroots organization of Jewish and Arab environmental activists, who pursue social and environmental sustainability for both Jews and Arabs of Israel-Palestine. A truly remarkable group of people. Here’s an NPR feature about one of Bustan’s projects with Israeli’s Bedouin citizens. Combatants for Peace – a group of peace activists in Israel and the occupied territories, Jewish and Palestinian, all former militants, who have laid down their weapons and work together to advocate for non-violent resolution of the Jewish-Palestinian conflicts in Israel/Palestine. You will find more information about this group of courageous men in this Democracy Now broadcast or this Christian Science Monitor article. Oh my–this is just great! Now you’ve got me thinking…perhaps a felted lulav? 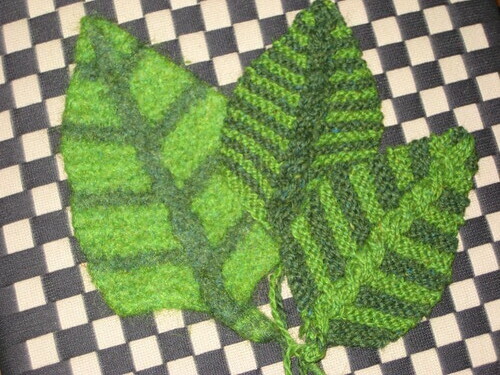 I am new to ravelry and I cannot believe that on my first visit to the site, I located Jewish knitting groups and in particular your patterns and site. I commend your efforts and would love to receive the dreidel pattern and I will forward a donation to the Tel Aviv University Clinical Law program. mezuzot pattern, also the dreidle. I’m so glad these projects inspire you, Sandi. 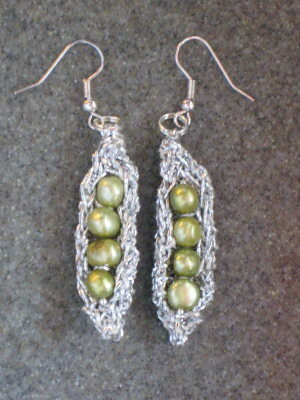 To obtain a pattern, send me information about what you’d like and I’ll forward the PayPal information. I love your site! I come here from time to time to see what’s new and it seems that there always is something new! I love what you’re doing here! 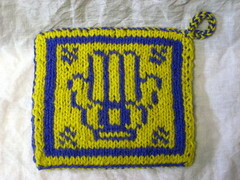 I found you because of your Hamsa Dishcloth on Ravelry. Peace. thanks for these great projects. they reminded me of the debates i went to at school. i’m sure you’ve heard of them: latke vs. hamantashen debates. here proven on the side of the hamantashen. 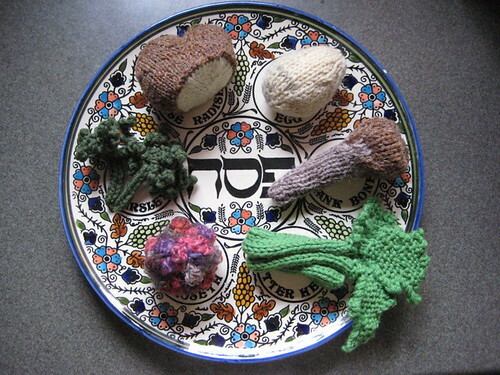 there are no knitted latkes are there? 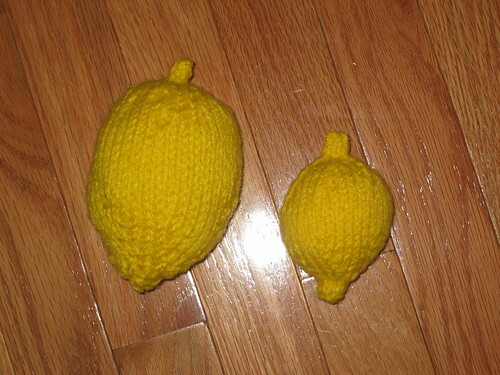 I stumbled on your site via Ravelry, and your knitted Hamsa. Oy, what a find, you are! I will be back! Before we know it, Passover will be here. I would like to purchase several of your patterns but do not know how to do so. Your note dated 1/14/09 stated that you were having problems with paypal. I am hoping that these have been resolved or that there is another alternate way to make the purchase. Please let me know. You’ll find the Seder Plate pattern available on Etsy here. 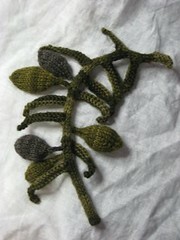 I am interested in purchasing the Binah Bokharan/Kippah/Kufi/Pillbox Hat, but cannot find it on your site. Perhaps it is not longer available. 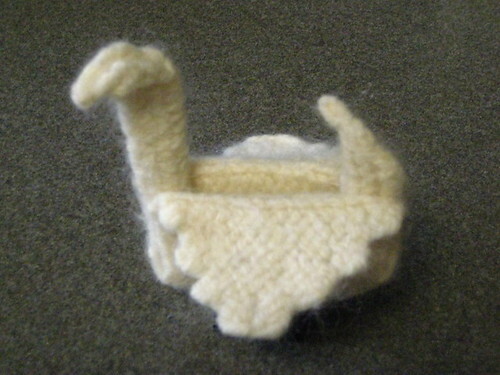 I saw it on Ravelry, and liked it very much. My kippah patterns are available as Patterns for Peacebuilders through my Ravelry shop or my Etsy shop: TIkkunknits. I wonder if I might have a copy of the picture at the top of the page? 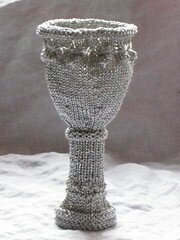 I’m researching the history of the the yemeni silversmiths. Any details of source and date would be helpful. Love your Kippas. Are they difficult to knit? I’d love to buy your pattern. Please accept my apology for delaying my reply. I’m only just coming up for air catching up after the holidays. 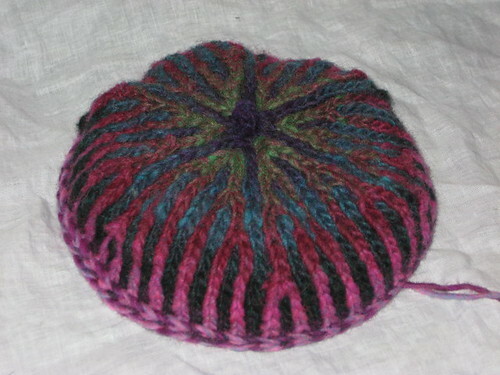 No, the kippot are not difficult to knit in general. 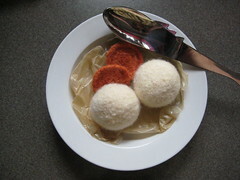 They use a variation of Brioche technique that is user-friendly. The only trick is the beginning for most folks. 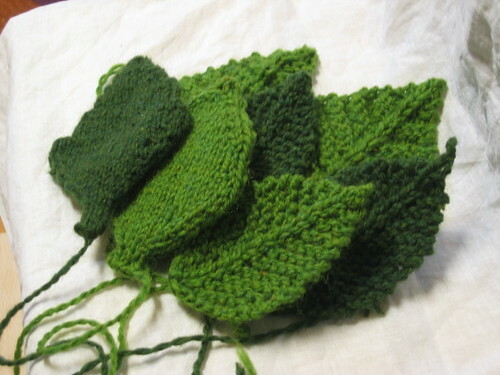 But once that is mastered (some knitters need to reknit that part a bit), it goes quickly and easily. 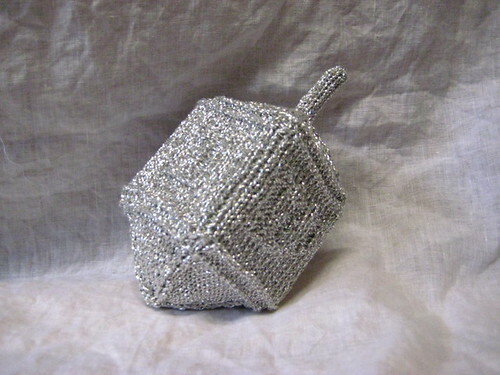 Like JoannaB above, I too found you via Ravelry while searching for a Star of David ornament pattern. I’ve book marked you and will be back as well. 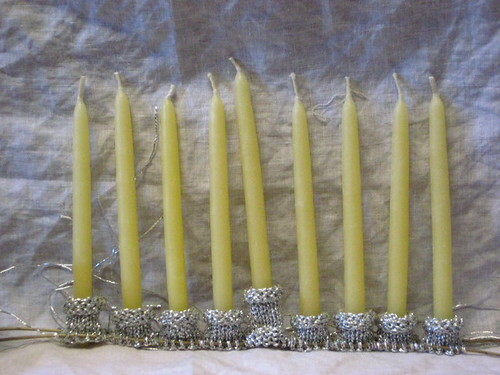 I really like your crochet Menorah. I made one out of wooden thread spools this year, but would love to crochet one as well.